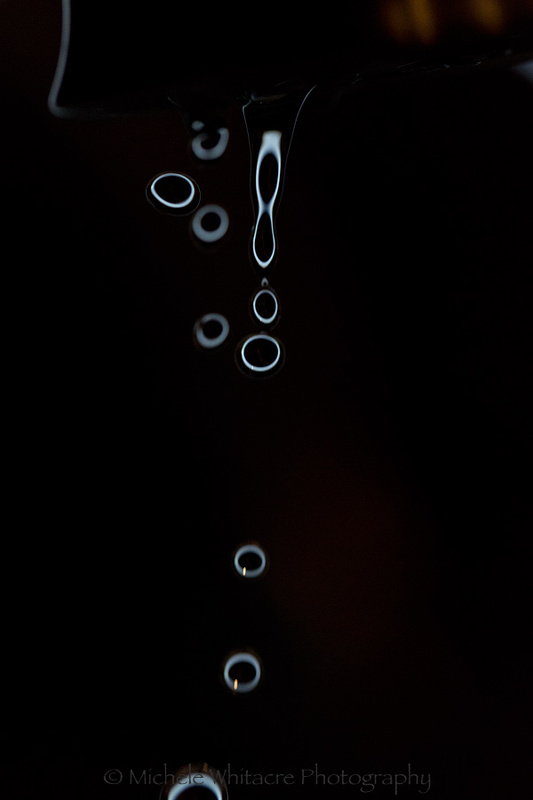 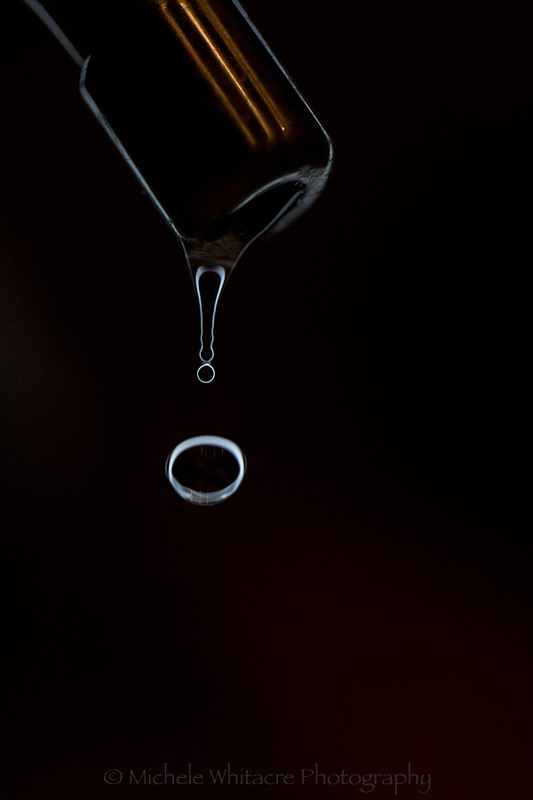 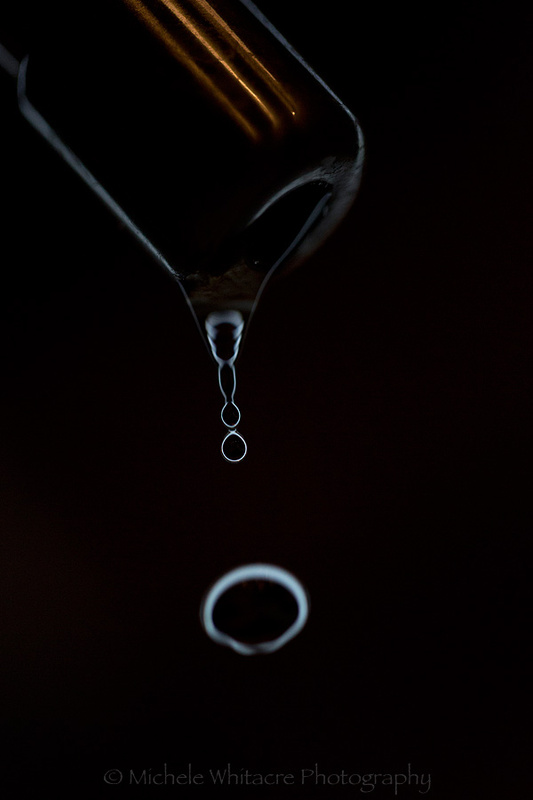 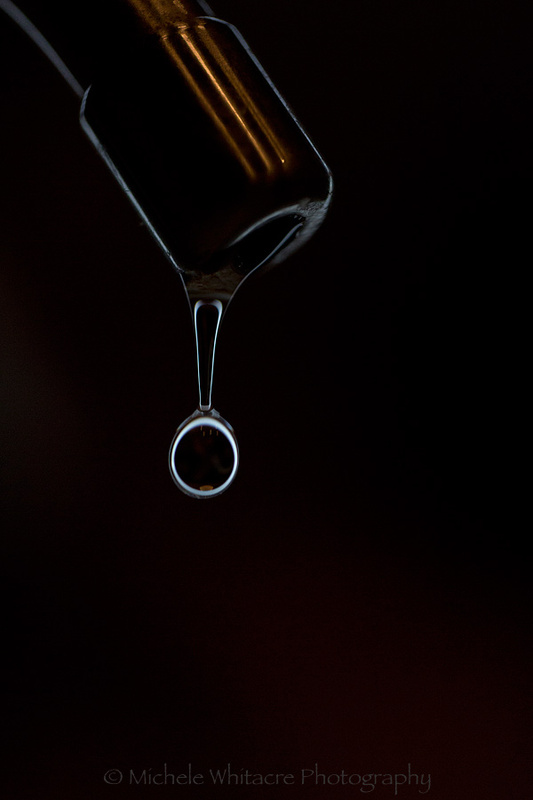 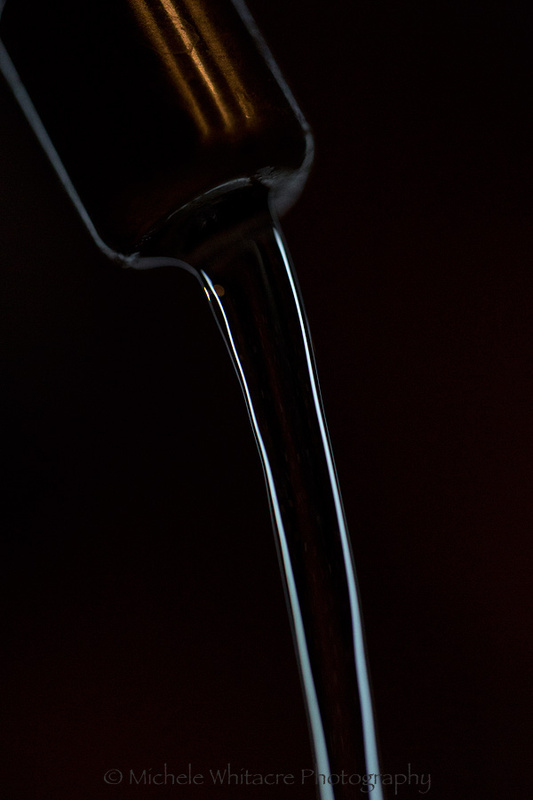 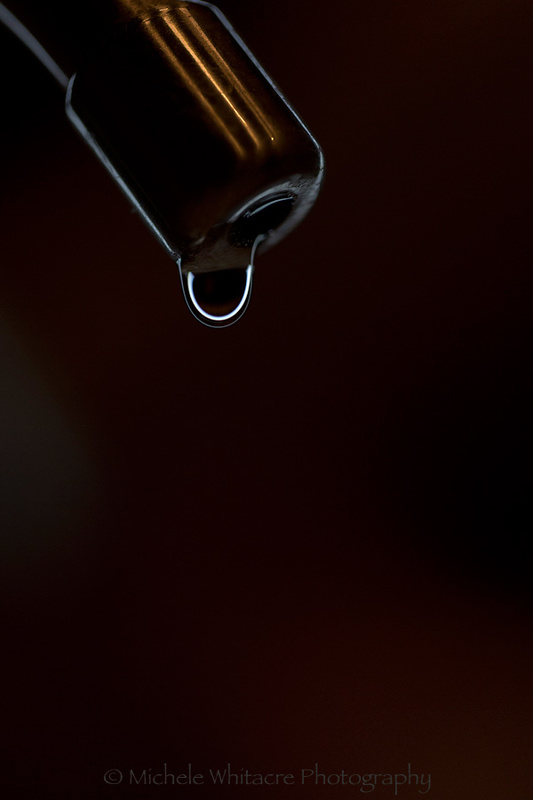 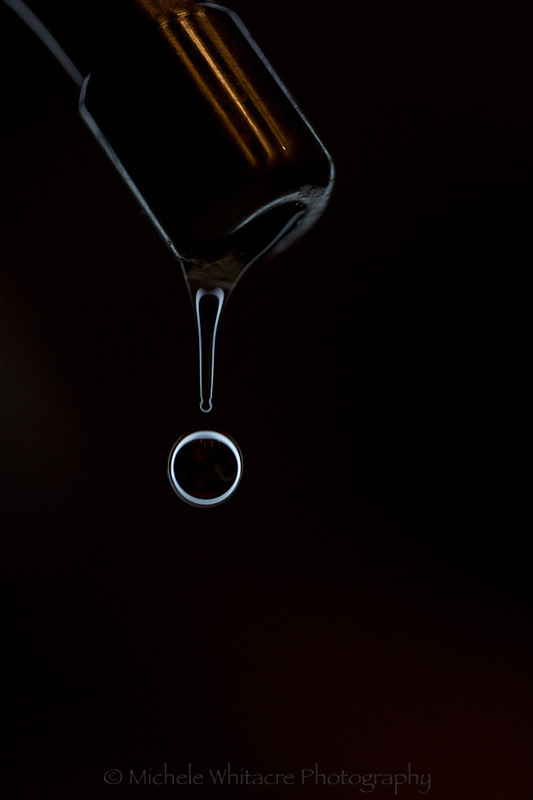 Michele Whitacre Photography | Blog: Drip. 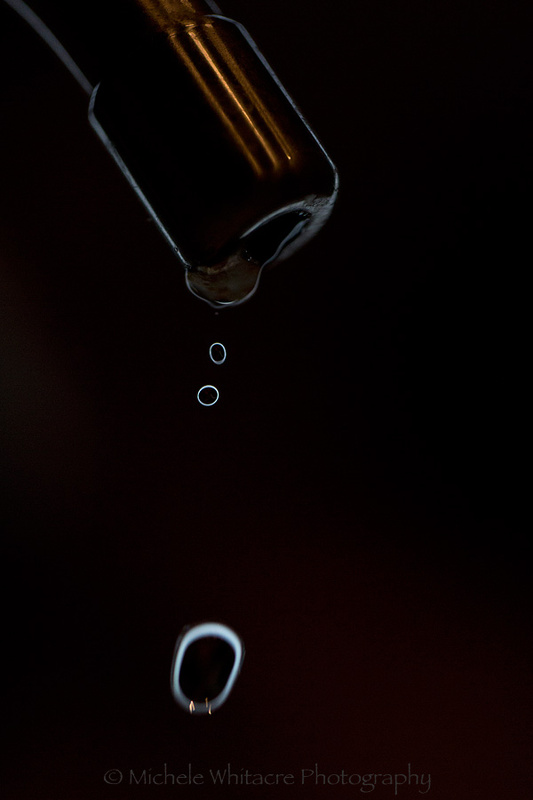 Drip. 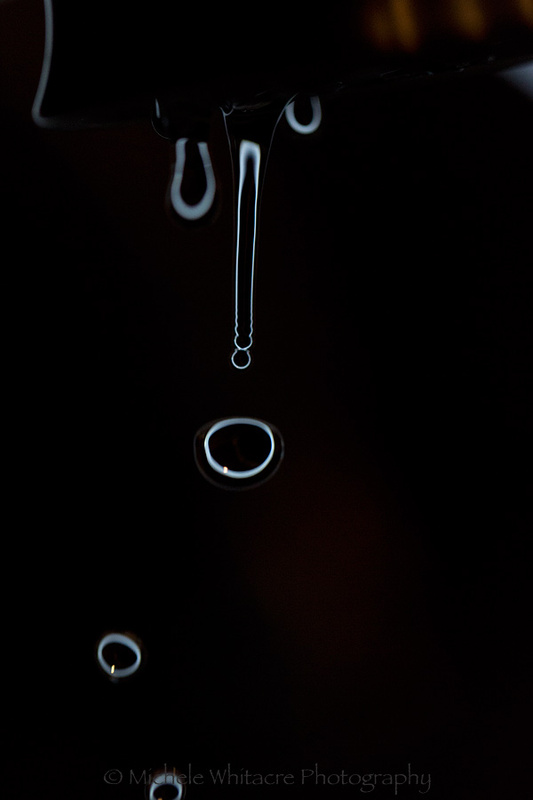 Drip. 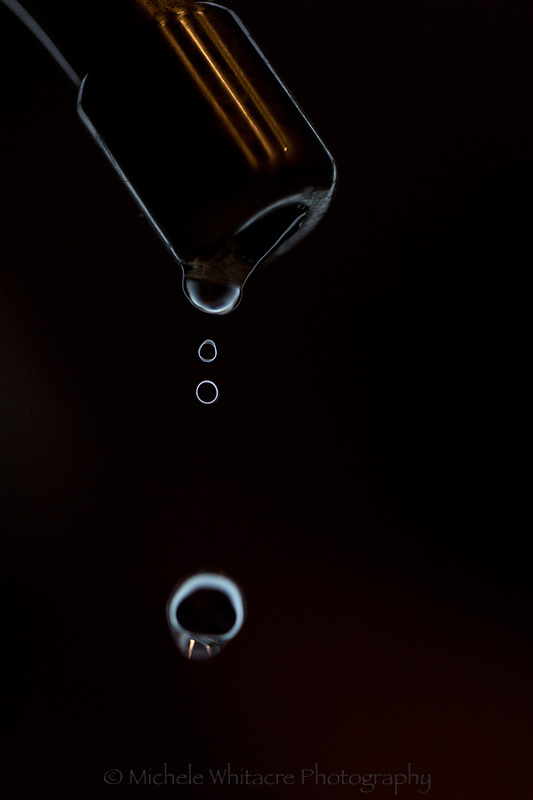 I'm still experimenting with some macro shots and having a blast doing so. 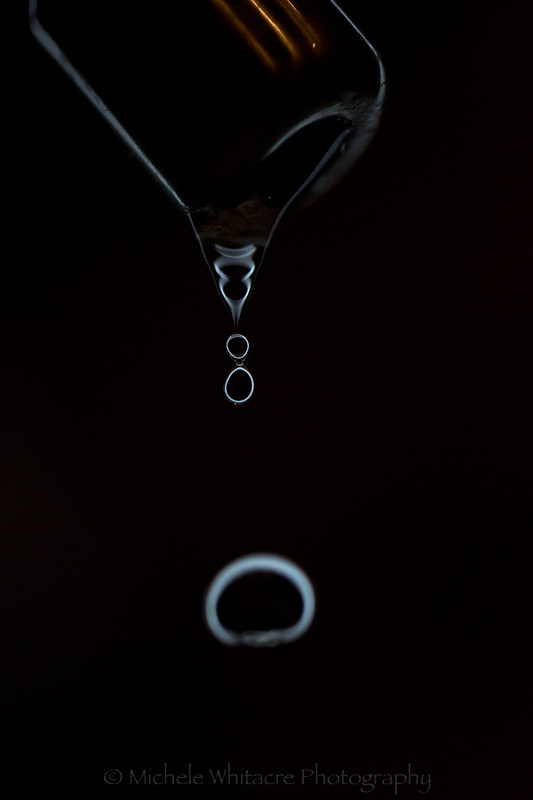 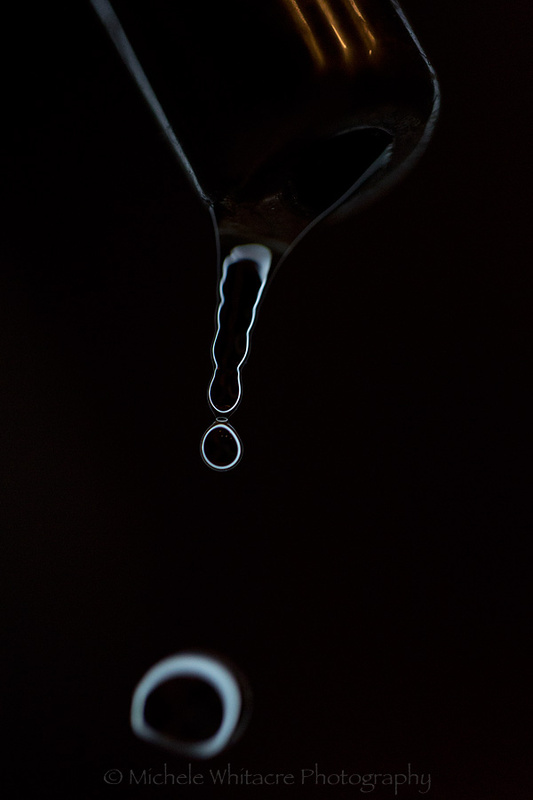 I decided to try my hand at taking some photos of a dripping faucet using my macro lens. 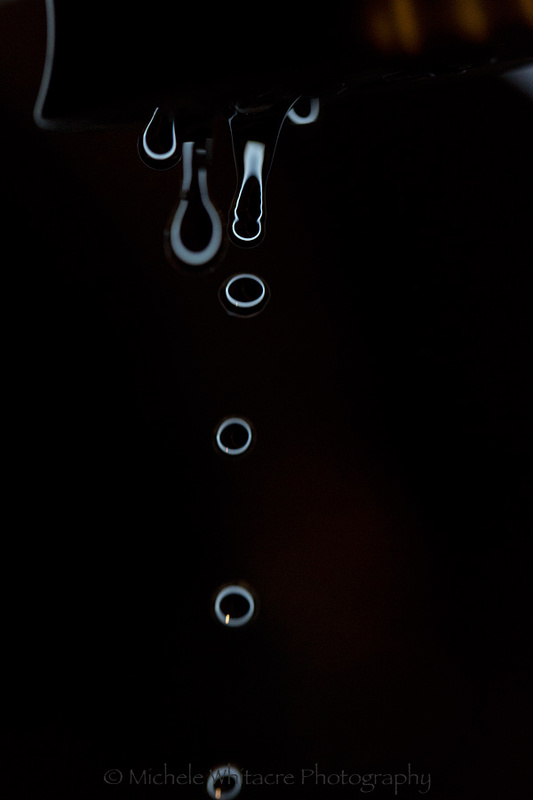 Last time I played around with this I used a flash and got some fun effects. 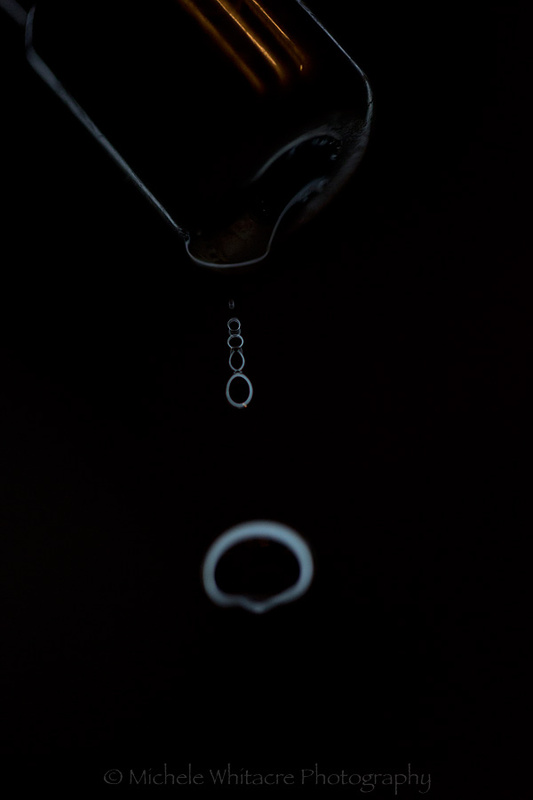 This time I opted to use a different light source to see what kind of images I could create. 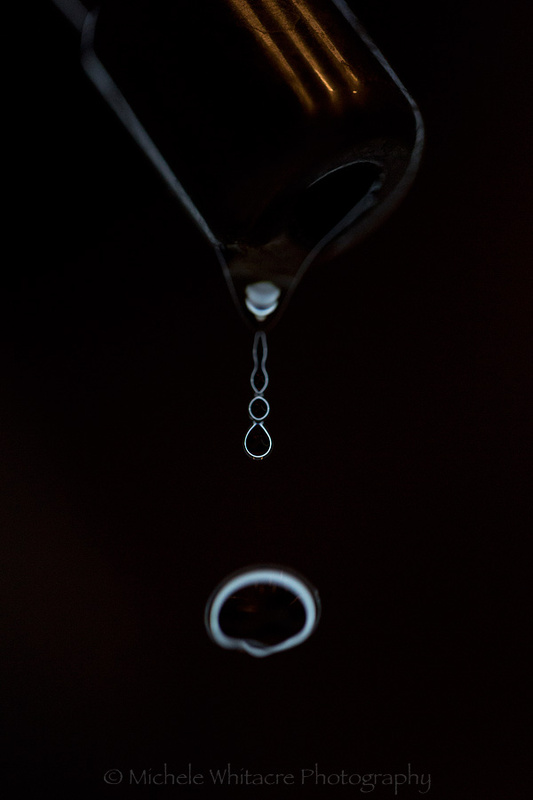 Who knew a dripping faucet could be so interesting!